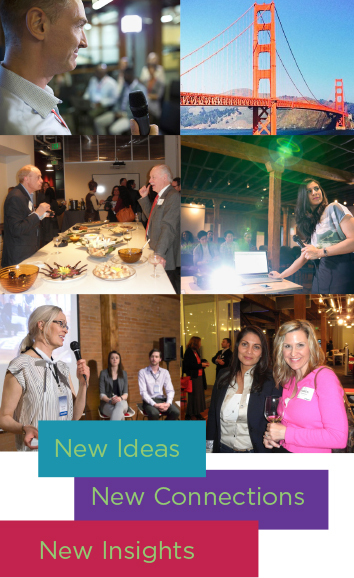 San Francisco - Join Us for a Health Design Insights Networking Event! those who sign up to take the EDAC exam by February 29, 2016, qualify for a 29% savings on the EDAC Study Guides. Whether you buy one or all three of the Study Guides, you can save 29%! The EDAC Study Guides provide a thorough explanation of the evidence-based design process along with detailed information about the five areas that are included in the exam. Volume 1: An Introduction to Evidence-Based Design: Exploring Healthcare and Design, reviews the history of evidence-based design, current legislation, the trends affecting healthcare today and the various settings in which care delivery occurs. Volume 2: Building the Evidence Base: Understanding Research in Healthcare Design, explores the value of using credible research in healthcare design and how design solutions can be empirically evaluated to create new evidence. Volume 3: Integrating Evidence-Based Design: Practicing the Healthcare Design Process, offers practical examples from real case studies to demonstrate how EBD is applied during the typical design process. 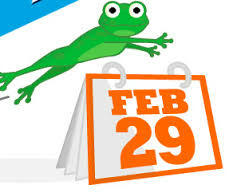 ​To take advantage of this Leap Year offer, simply register for the EDAC exam by February 29, 2016, (you will have a full year to take the exam), and you will be emailed the discount code for the study guides. For more information about the EDAC exam, the advantages of being EDAC certified, and to register for the exam, click here. Expo & Conference offers the latest strategies and ideas for creating functional and attractive living environments that meet the needs of our aging population. During this comprehensive three-day learning experience, attendees will network with peers while learning the latest innovations and best practices in the design of long-term and residential care settings. Don't miss this opportunity to gain inspiration through a gathering of like-minded, forward-thinking individuals instrumental in the creation of environments for healthy aging. The patient experience domain (as measured through HCAHPS—the Hospital Consumer Assessment of Healthcare Providers and Systems) includes three metrics that are used to evaluate patient perceptions about communication: doctor-patient, nurse-patient, and communication about medications.This tool provides healthcare designers and professionals with ideas on how to improve nurse-patient communication through facility design. Enjoy this free Insights and Solutions resource here. This special membership offer savings of 15% ends February 17, 2016.